In the past, whenever anyone mentioned wine tasting, my immediate thought was always Stellenbosch or Constantia – I love a walk through the gardens at Vergelegen and then to pop across the road for a tasting at Lourensford (their wooded 2014 Viognier is heavenly). Or perhaps a lazy picnic under the trees at Eagle’s Nest with a glass of their iconic Shiraz. 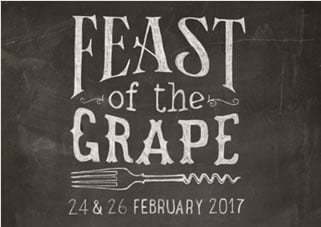 But I have recently discovered the delights of the Durbanville Wine Valley and now visit about twice a month for a tasting. 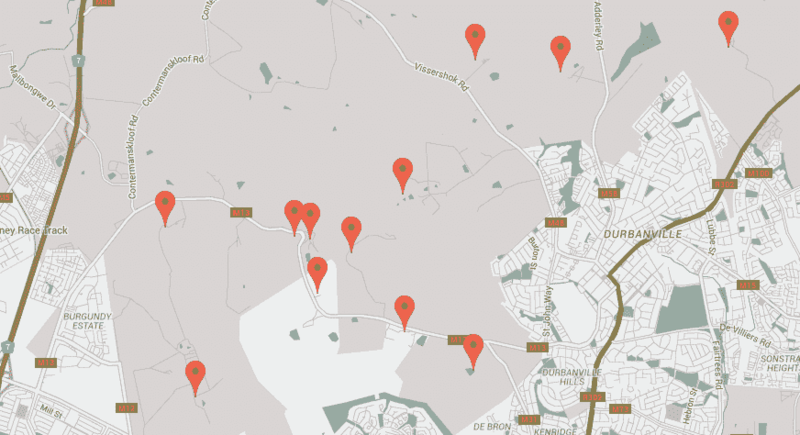 What I love about it is how quick and easy it is to access from the City Bowl and even Southern Suburbs. And the wines are absolutely delicious and well priced. 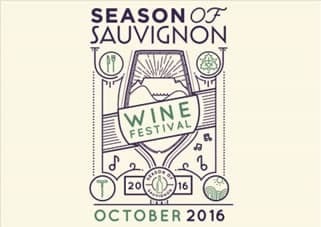 Something to look out for is the Season of Sauvignon in October this year. 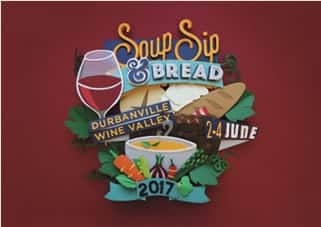 The valley hosts three big events every year – Starting with the Feast of the Grape at the end of Summer; Soup, Sip and Bread beginning of Winter and Season of Sauvignon. All the farms really get into the spirit of the festivals and it’s a great way to spend time with family and friends. 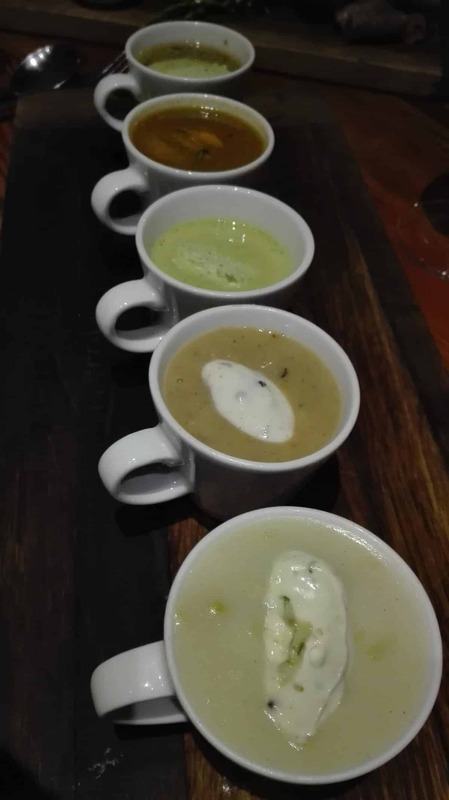 We were lucky enough to be hosted by Angela Fourie, the wine valley manager for the Durbanville Wine Valley, and her husband at Diemersdal for the Soup Sip and Bread event (if you missed it there is always next year!). 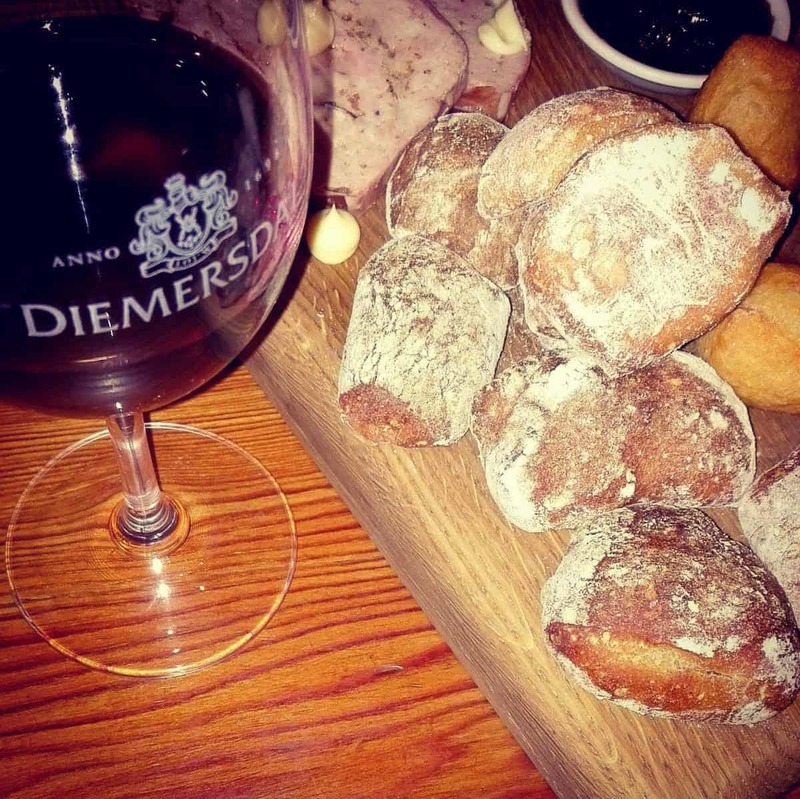 The staff, ambience and food were exceptional and we shared a bottle of their truly exquisite Pinotage – delicious spice and chocolate flavours, definitely worth a trip out on its own. What I appreciate about the Durbanville Wine Valley (besides how easily accessible and affordable it is), is the chilled yet classy tone of the 12 farms on the route. You can see the passion and dedication these families and companies have for their wines and their guests, and it is wonderful to partake in the welcoming culture of the route. 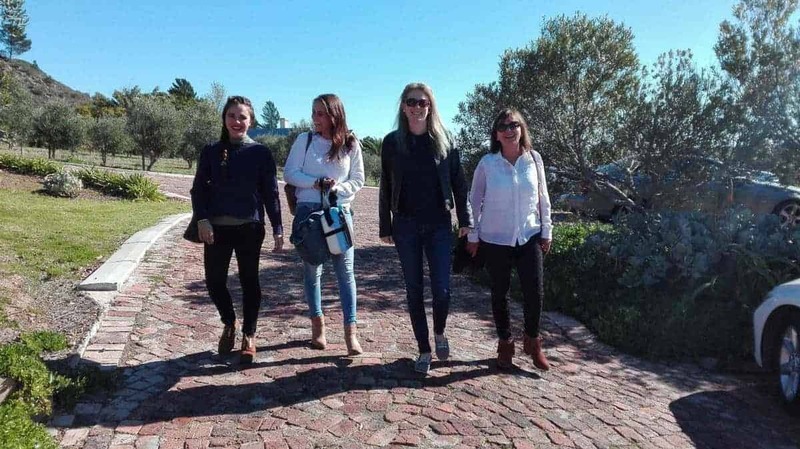 The farms on the route include Altydgedacht, Bloemendal, D’Aria Winery, De Grendel, Diemersdal, Durbanville Hills, Hillcrest Estate, Klein Roosboom Boutique Winery, Meerendal, Nitida, Phizante Kraal Wines and Signal Gun. 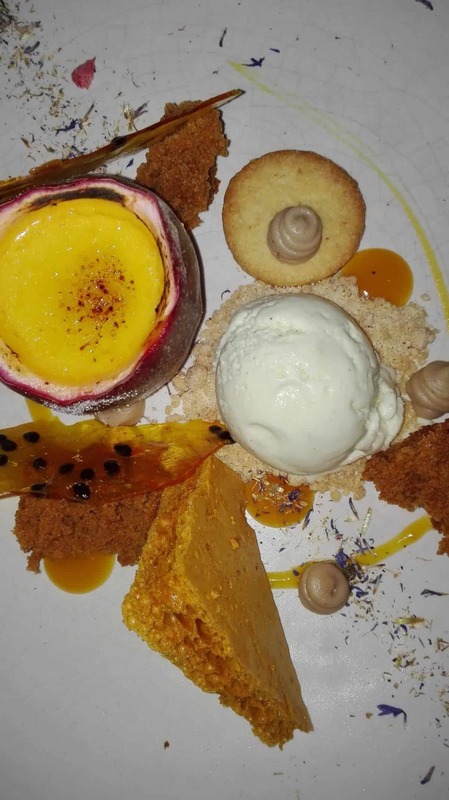 I am making my way through the list and can really recommend lunch at Phizante Kraal, or a glass of wine with the spectacular view at De Grendal. Having said that though, I have not been disappointed at any of my stops along the route so far. If you’re looking for style and great wine without the schlep of driving too far, or wading through crowds of tourists, definitely give the Durbanville Wine Route a visit. And just a last side note – there are many entertainer vouchers available for the farms and surrounding areas! Why not view our article on The Best Cape Town Yoga Studios Reviewed ?